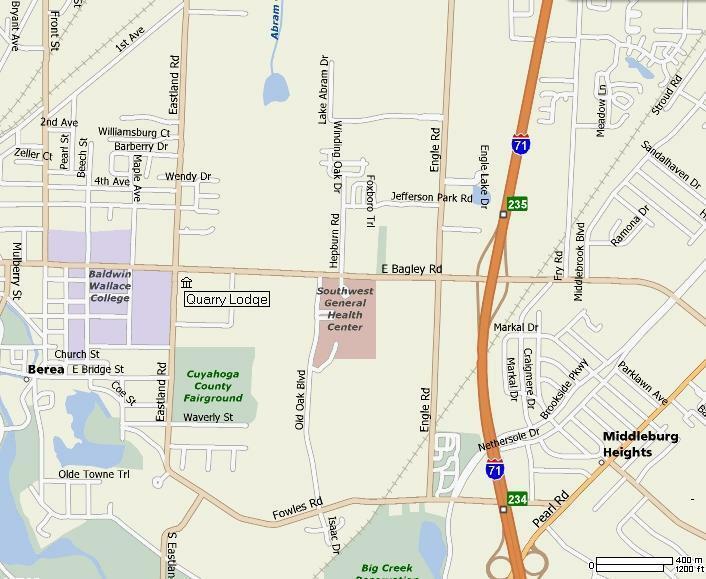 Map to Quarry Lodge No. 382, F. & A. M.
© Copyright 2008. Quarry Lodge No.382, F.&A.M. 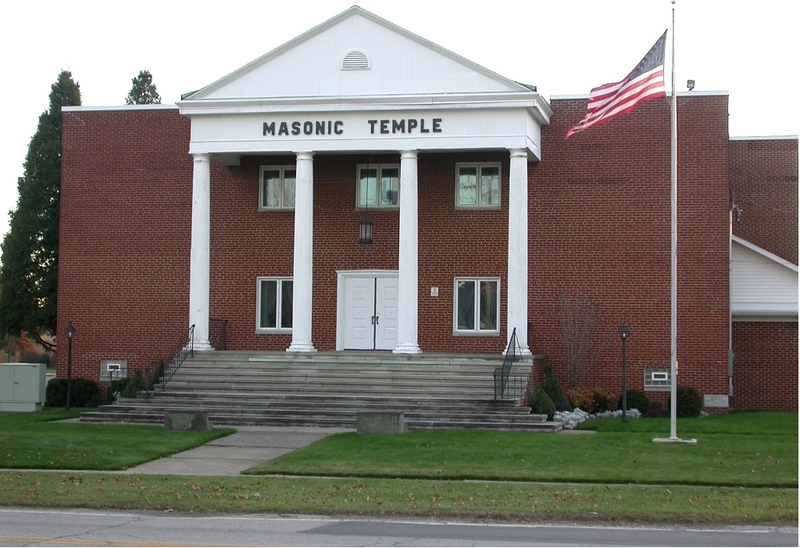 ; Grand Lodge of OHIO. All rights reserved.